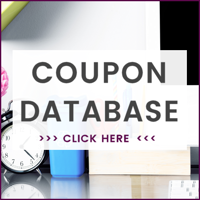 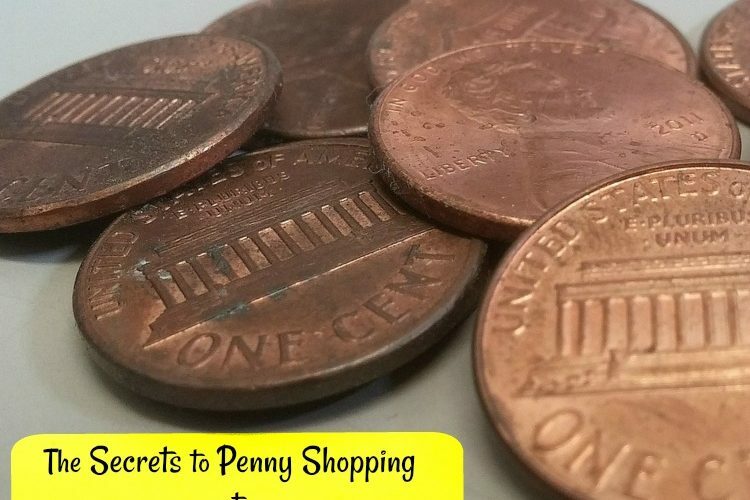 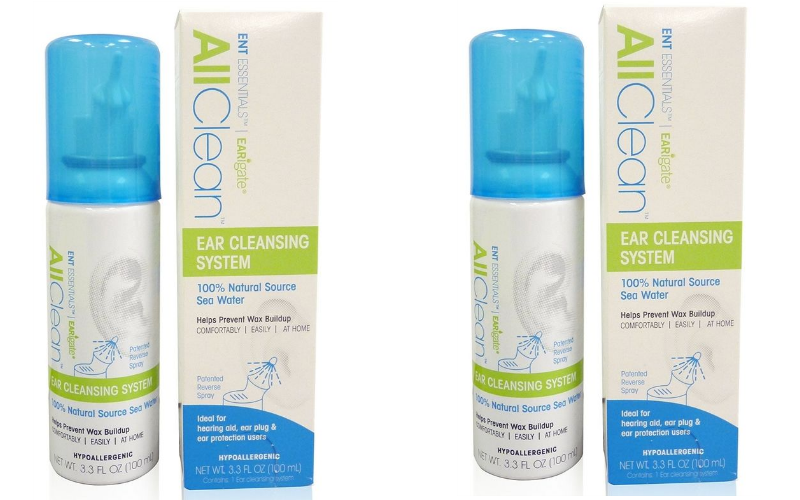 $2 Ear Cleaning Kit w/Stacked Coupons! 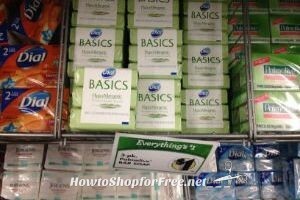 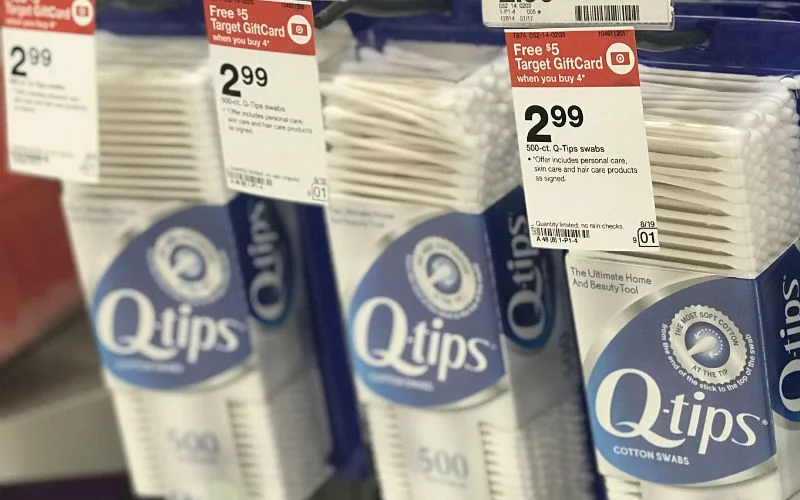 $1.74 Q-Tips (500ct) NO Coupons Needed! 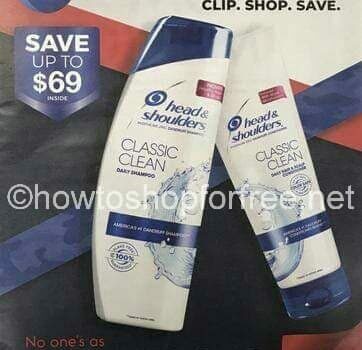 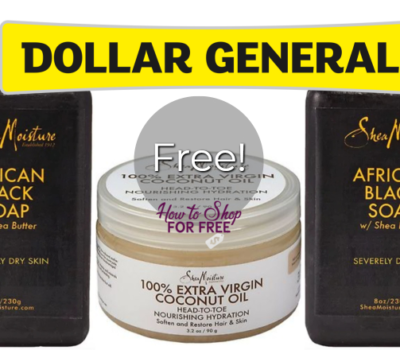 Old Spice at AMAZING Price!! 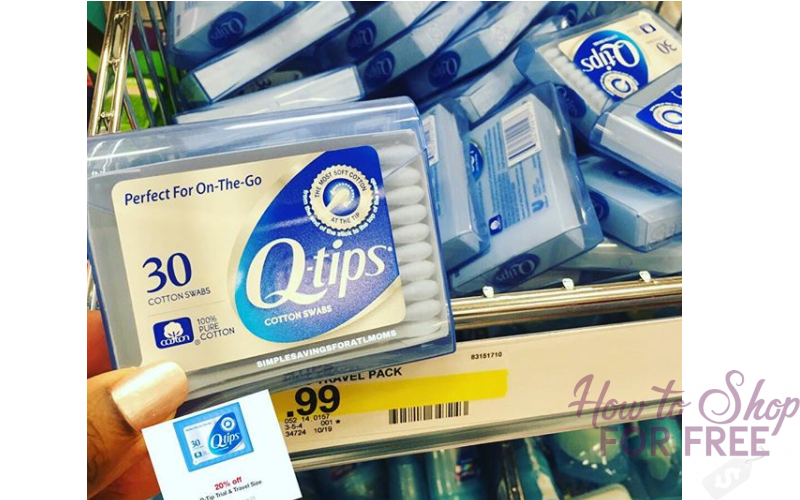 79¢ Q-Tips at Target~ Perfect Size for Stockings! 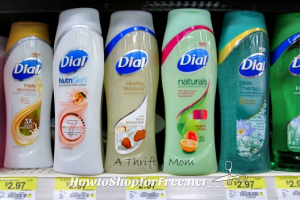 $1.97 Dial Body Wash at Walmart ~Print Now! 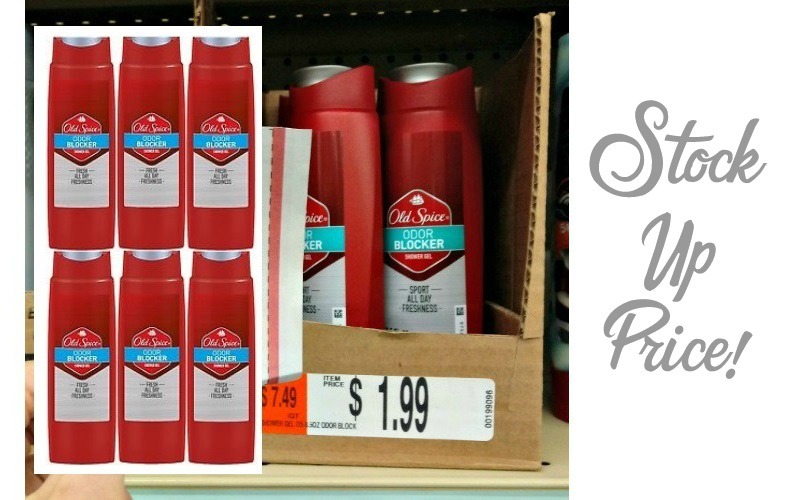 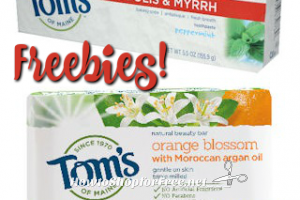 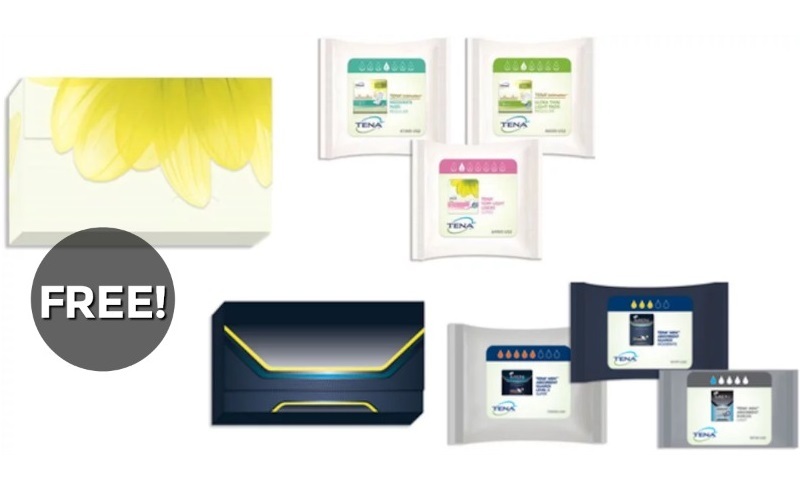 FREE Poise Impressa Sizing Kit at Stop & Shop!